There are plenty of herbs for diabetes. Having diabetes can also increase your risk of having high blood pressure. There are plenty of herbs that can have a knock on effect on both your blood pressure and blood sugar. There are several herbs that can lower blood sugar naturally. Garlic has been used as a medicine for centuries. It helps to prevent blood clots from forming in the body. Blood clots in the body increase your risk of a heart attack or stroke. Also it lowers your blood pressure. It also helps to lower your cholesterol and regulate your blood sugar levels. Basil can also help with lowering blood pressure. It is added to tomato sauce and is the main ingredient for pesto sauce. It contains lots of vitamins and minerals. Two of the minerals that it has are potassium and magnesium which are the minerals for lowering blood pressure. Hawthorn is a herb that has been used to treat heart disease and high blood pressure since the beginning of time. It contains lots of antioxidants which helps to improve blood flow around the body. Always speak to your doctor if you are thinking about taking it for heart problems. As well as the herbs for diabetes, there are some spices that you can get in your local supermarket that have health benefits. Passiflora Incarnata is often used as a herbal medicine to treat anxiety. Anxiety also can cause high blood pressure and treating it alone may also help. Caution: There are some species of passiflora which are poisonous. If you are thinking of using it make sure that it is the passiflora incarnata. Cardamom contains lots of antioxidants and helps to relax the heart muscles. It also helps to dissolve blood clots in the body. Cinnamon is also rich in antioxidants and helps to lower blood sugar which has a knock on effect on your blood pressure. This is used in chinese medicine to treat diabetes. It lowers your blood sugar and makes the insulin work more effectively. 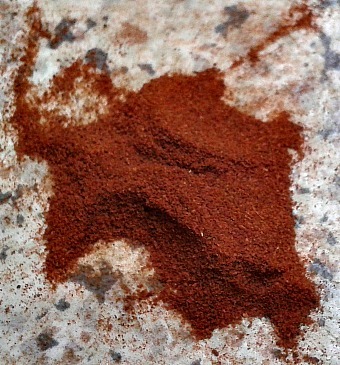 This is sometimes used in place of sugar in many recipes. Taking this helps lower blood sugar and can be used to aid weight loss. It can also lower blood pressure. 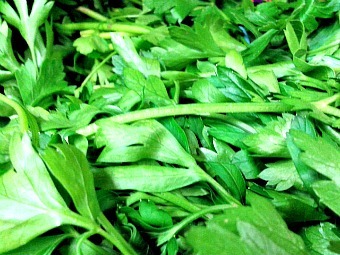 This herb is often used to treat the symptoms of diabetic neuropathy. It can also help to prevent it as well. Spinach and sunflower seeds are also good for lowering blood pressure as they contain plenty of magnesium.